Our mission is to make you look and feel on the outside as beautiful as you are on the inside! 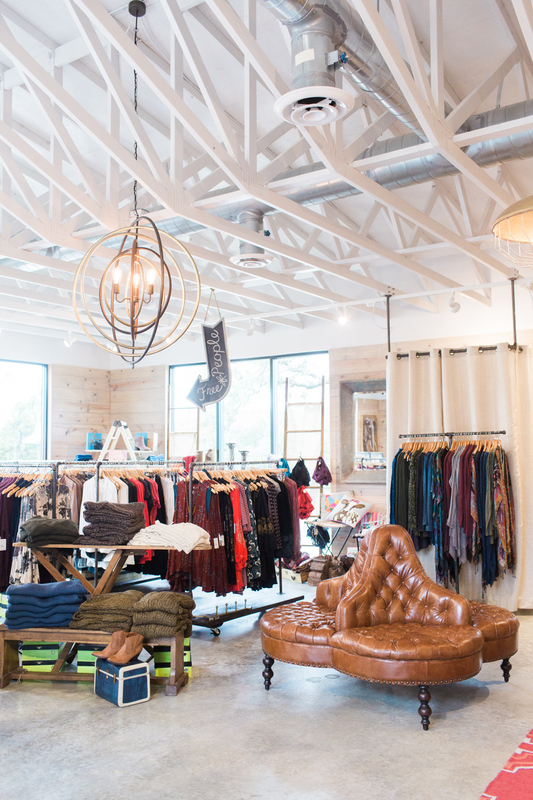 With over 20 years experience in the fashion boutique industry, mother-daughter team, Pam Couch & Calli Swindle have opened their second store, The Find Boutique in Wimberley, Texas. The Find encompasses everything Pam & Calli love about their work - a relaxed setting to encourage and love women well, and the opportunity to remind them they are uniquely made. With an eye for comfortable yet well done style, Pam and Calli keep The Find stocked with clothing and home selections for women of all ages. We would love to serve you and help you find the perfect pieces to complete your style and wardrobe or dwelling place.